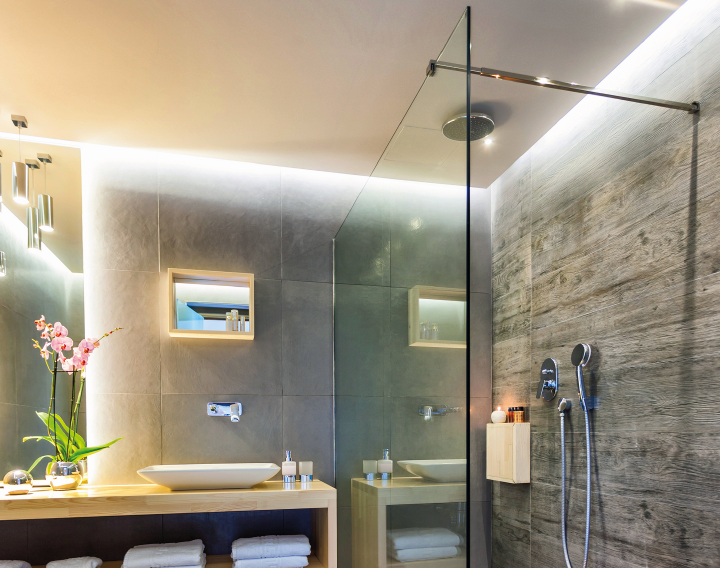 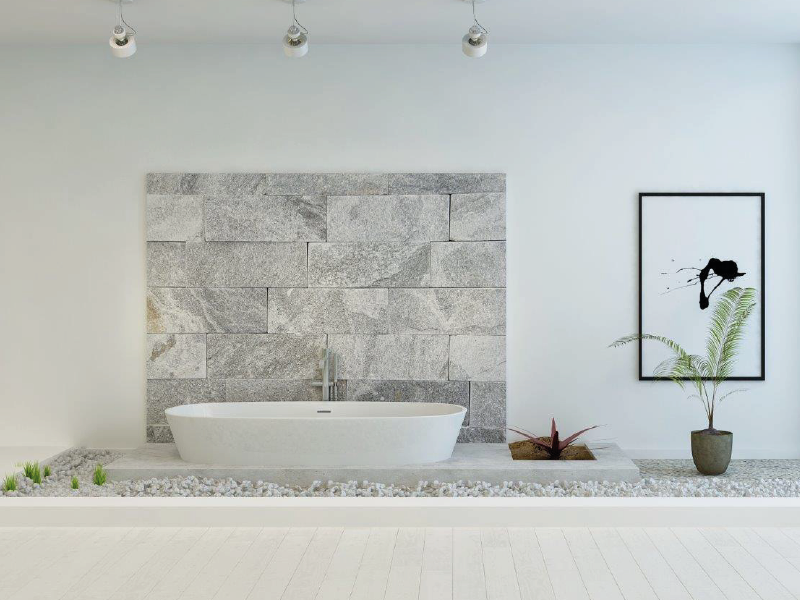 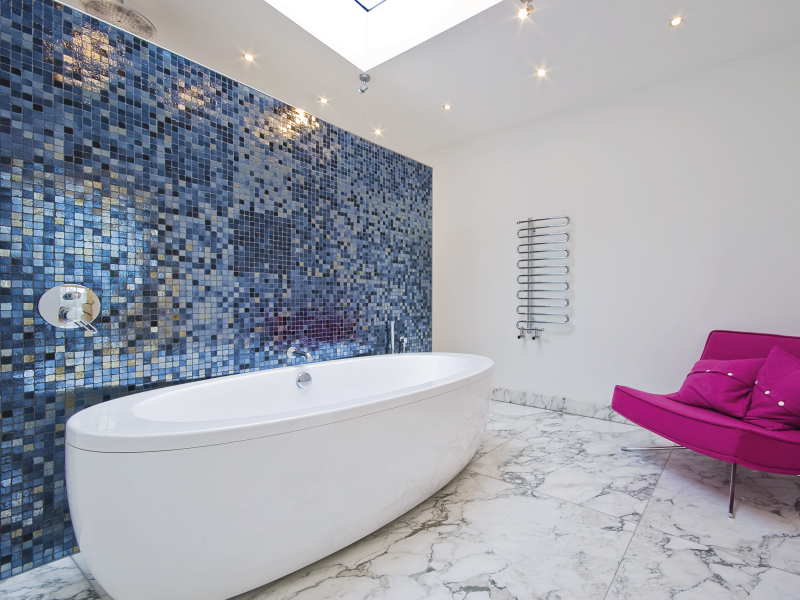 THIS is the year to finally get on top of your bathroom renovation or new build. 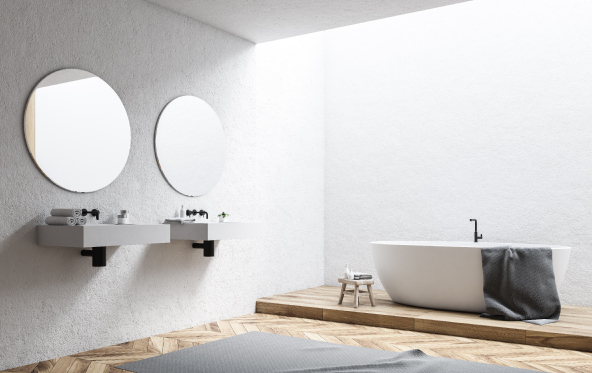 You’ve no doubt seen these beauties everywhere – a huge trend from 2016 that has only gained more traction and won’t be retreating any time soon. 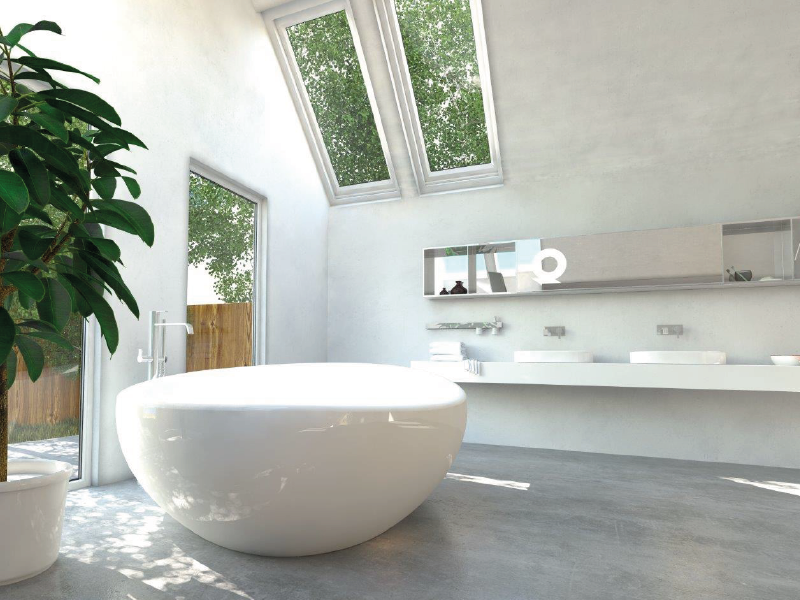 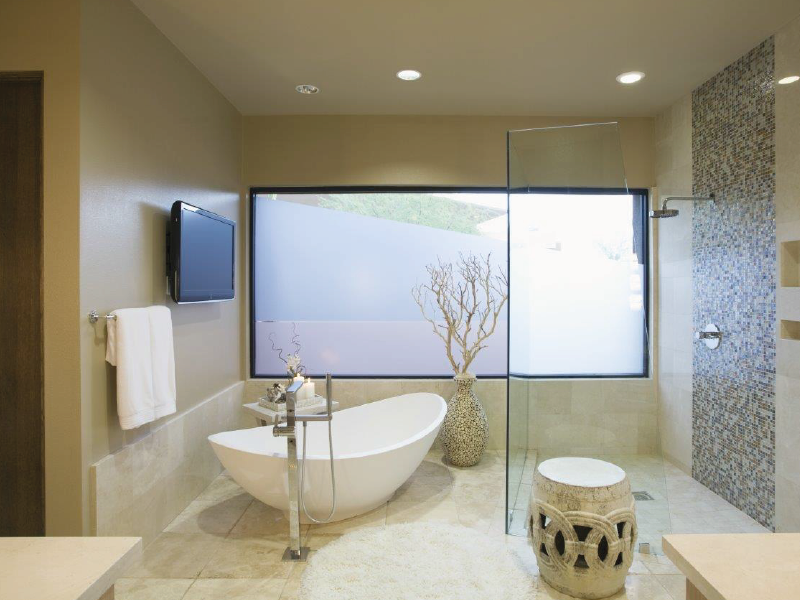 Every second page of the latest Bathroom trend magazines feature these luxurious tubs that exude elegance and style.